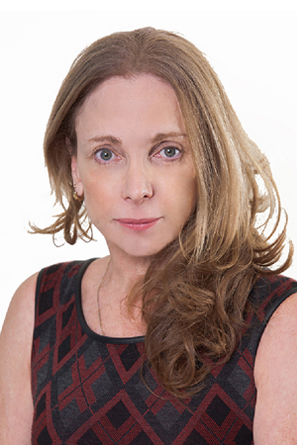 Ms. Nir has over 20 years’ experience in the communications industry. From 1971 to 1982, she worked for diverse Israeli Government press and media offices in the field of radio broadcasting, news coverage and news reporting, becoming director of the news division for the Government Press Office in 1979. From 1982 to 1986, Ms. Nir was a vice president managing the legal aspects of investment at Robots & Software International, Inc., a New York based company specializing in direct foreign capital investment and limited partnerships in Israeli high-tech companies, becoming a consultant for their Israeli subsidiary during 1986-87 with responsibility for project evaluation, investor relations and the preparation of investment infrastructure. From 1990 to 1995, she was director of programming for Golden Channels Ltd, one of Israel’s main cable TV companies becoming business and strategic development director in 1995. From 1997 to 1999, Ms. Nir acted as an independent consultant for strategic development and regulatory affairs to the telecommunications market, as well as member of the competitive strategy team for the then new DBS venture. Ms. Nir’s experience includes infrastructure, service and content. In 1999, Ms Nir co-founded Davka with DMG.